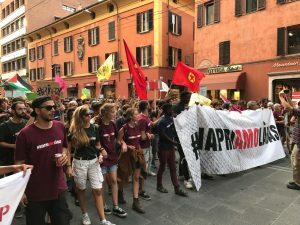 Saturday 9th September 2017, more than 10.000 people arriving from all over Italy have gathered in the streets of Bologna for a demonstration in solidarity with Làbas and, more generally, to express their idea of city and participation. The presence of young people was impressive, but people of every age have taken part to a huge parade that has “occupied” and coloured the city centre. 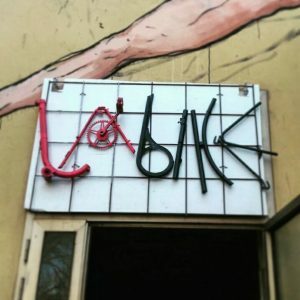 The demonstration was announced the day after the eviction and was aimed at asking the Municipality to find a solution for Làbas. The great participation to this event has eased the restart of the negotiations with the local institutions and the prefecture and a positive solution for Làbas seems now nearer: the local administration has formally committed itself to grant the social centre with a new space where to carry on the many activities already undertaken. This should happen within the next two months. This change will imply many opportunities, but also different challenges for young people. However, they have fully demonstrated to be equipped to change the world around them. 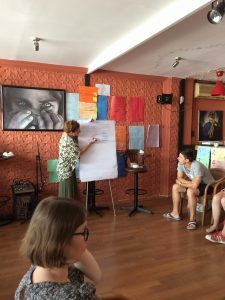 Social centres are social spaces self-managed by young people for young people, therefore expressions of political engagement and civic responsibility as well as opportunity structures for political social innovation. 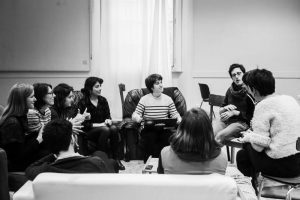 In May 2017, during the Bologna consortium meeting of the PARTISPACE project we had the opportunity to visit the Làbas social centre and to understand the value of this experience as innovative form of participation showing what young people can do if they are really free to participate. 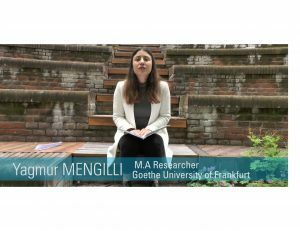 You want to know more about the main findings of the case studies in Frankfurt? PARTISPACE has just entered the third year of its runtime. The end of the second year was marked by the production of reports for all 8 cities covered by the project. The reports for the first time drew together the results of 6 in-depth case studies on young people’s engagements per city. Here is a short summary of preliminary findings from these in-depth case studies. 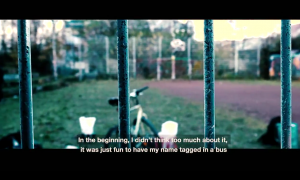 The Graffiti Crew is one Case Study of the Frankfurt Team and was involved in an action research project. 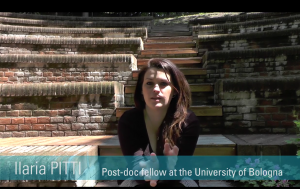 You want to know more about the main findings of the case studies in Bologna? 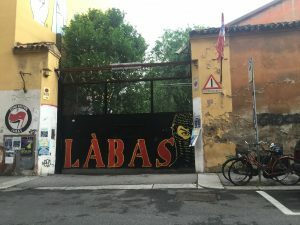 On 10th May 2017, in the frame of the 5th consortium meeting in Bologna, partners had the opportunity to visit a self-managed social center called Làbas.